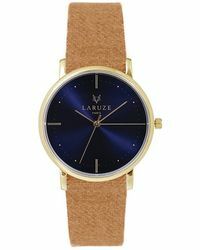 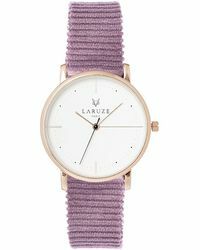 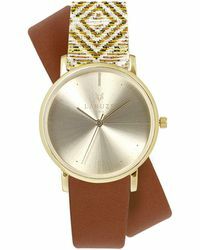 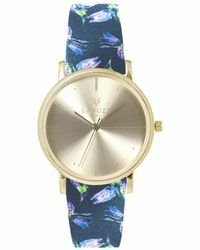 For a classic watch with a modern sense of playfulness, look to Laruze Paris. 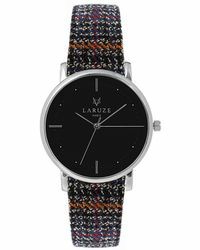 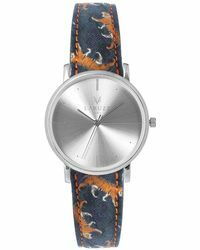 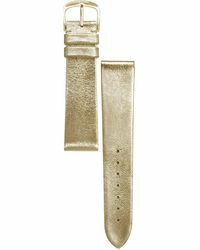 This particular brand offers up a whole range of watches inspired by classic styles such as analogue timepieces featuring colorful or printed straps. 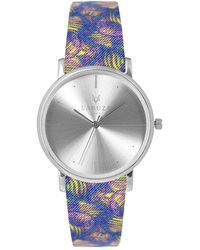 Choose from a block color (these range from demure pastels to zesty hues), to an eye-catching print you’ll want to show off.